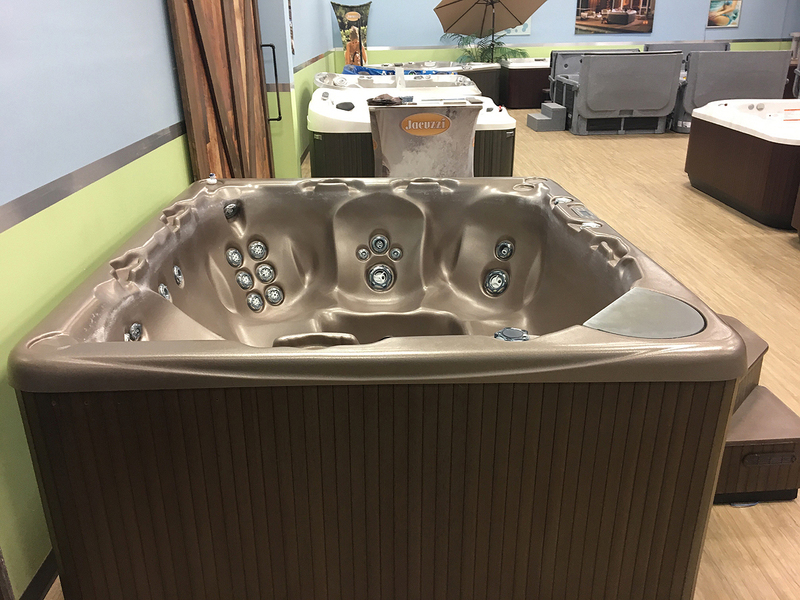 For those who like to entertain, this beautiful and highly efficient tub provides is the perfect destination. 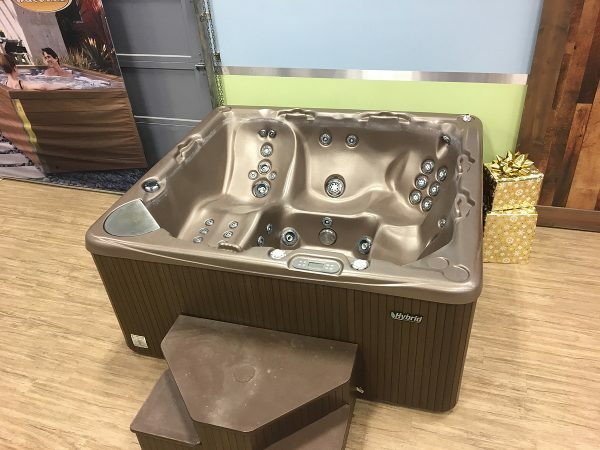 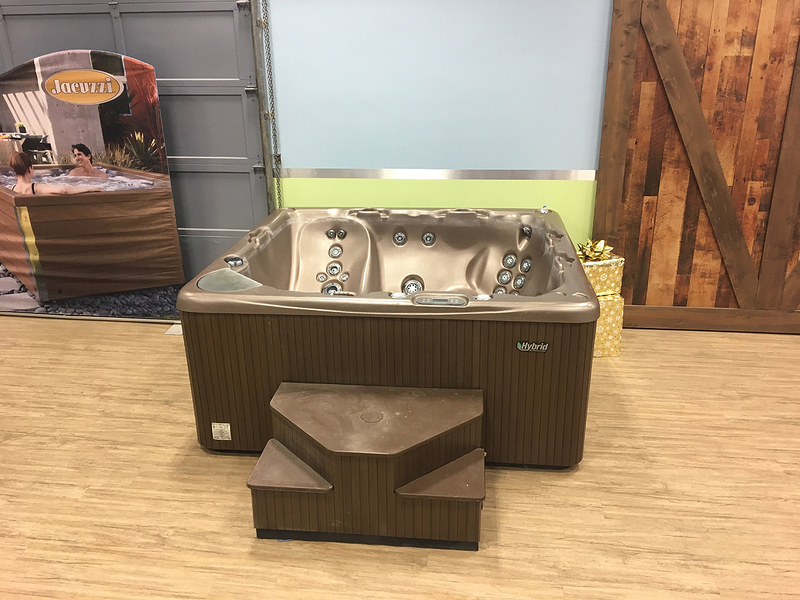  This hot tub was $13,995 new and is now listed at $8,995. This hot tub has been fully sanitized and refurbished and comes with a 30 day equipment warranty.